The HomeOwnership Center is proud to be a program of County Corp. As a member of the County Corp family of organizations, we are focused on promoting sustainable homeownership in the Greater Dayton Area. We believe homeownership is a key element of vibrant, stable and successful communities. Owning a home is an important path for families and individuals to build wealth, economic strength, and the best environment for children to thrive. More than 70 percent of the HomeOwnership Center’s funding comes from grants and donations. And while this money helps, the need to assist families meet their homeownership goals is growing. Would you like to help us make a difference in to these families? Just $99 will help to sponsor a family’s attendance at a class. $250 will help the HomeOwnership Center provide guidance through the homebuying process.  $450 will help us save a homeowner from foreclosure.